Wye Valley Motorcycle Club | Based in the Wye Valley serving Monmouth, Coleford, Lydney, Usk, Raglan, Hereford, Abergavenny and Ross on Wye. Come on any Bike, Riders and Pillons, all welcome. Based in the Wye Valley serving Monmouth, Coleford, Lydney, Usk, Raglan, Hereford, Abergavenny and Ross on Wye. Come on any Bike, Riders and Pillons, all welcome. 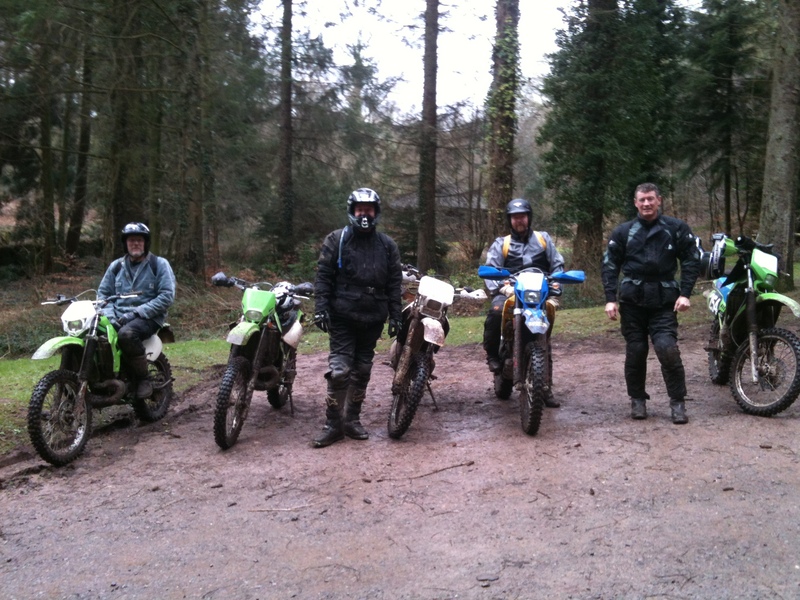 The Wye Valley Motorcycle Club in South Wales and covering the towns Monmouth, Coleford, Lydney, Usk, Raglan, Hereford, Abergavenny and Ross on Wye. Come on any Bike, all welcome. The ‘Club’ is just a group of friends who share a common passion for Bikes (Road and Green Lane – often both!) it has no committee, chairperson, rules or other formal club structure – everyone is made welcome. We meet every Tuesday evening at the Wye Knot Inn, Ashes Lane,Symonds Yat West, HR9 6BJ around 6.45pm for a ride out in the summer months when we will do about a 40 mile round trip along the beautiful roads of Herefordshire, Monmouthshire or Gloucestershire. If yo have any questions or enquiries please feel free to get in touch with Mark Harrison who can be contacted by Email or phone 07859 935790. Typically we will ride to a nice local pub where we partake of a coffee and then ride back to the Wye Knot Inn for around 9pm. So if you cannot arrive at 6.45pm then we will always be back later. Or look on this web site under ride out 2018 for our intended ride out destination and you can head for there if you are to be a few minutes late. In the winter months or when weather is inclement which seems to be a lot of the time, we arrive mostly by car at the Wye Knot Inn around 8pm and have a good chat.